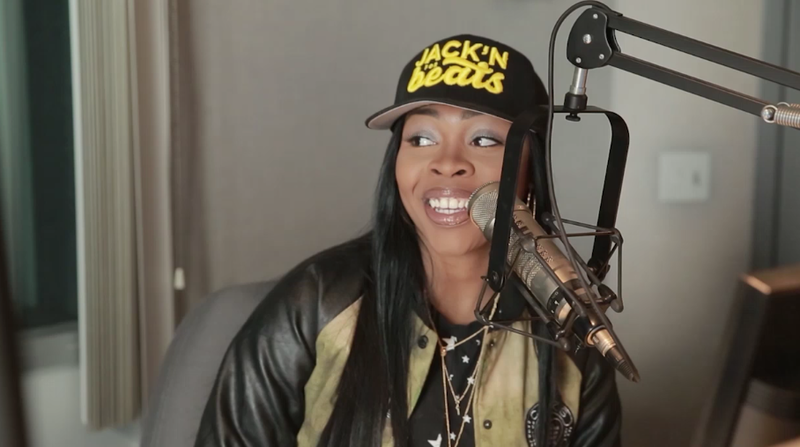 This past weekend, female rapper Tink returned home to Chicago to talk with Kyle, Kendra, and Leon on 107.5 WGCI. During her studio visit, Tink spoke on working with Timbaland, her latest new video "Ratchet Commandments," female emcees and more. She also talked about being compared to hip hop legend Lauryn Hill. Watch full interview with Tink after the jump and don't forget your comments. While his fans impatiently wait for his new mixtape FOO FOP to drop, White James delivers unseen footage from his most recent concert in his hometown, Chicago. The event took place in front of a packed house at the Velvet Room and White performed new music which included his latest single "Cho Cha," "Grind," "Ain't On That" and more. Watch performance below and leave your comments. 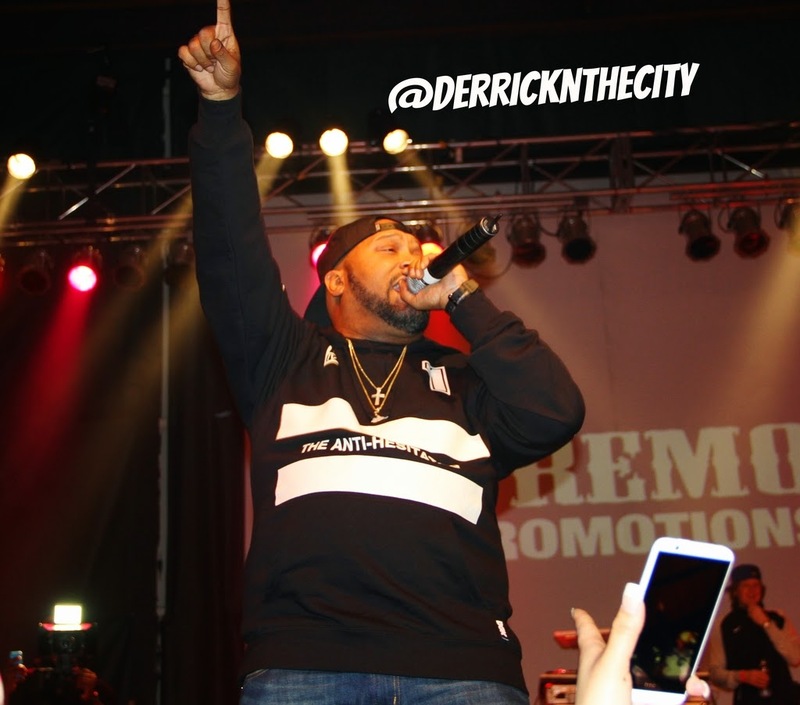 Still keeping the UGK legacy alive, Bun B took the stage with a blazing set in West Des Moines, IA last night. The event was held at 7 Flags Event Center and it was presented by Premo Promotions. During Bun's performance, the Trill OG took his fans down memory lane and hit em with a gang of classics like "Pocket Full of Stones," "Sip'n On Some Sizzurp," "International Players" and more. Afterwards, we caught with Bun's road manager, Bonez, and he told us to be on the lookout for a brand new album from the legendary rapper later this year. Until then, check out performance below. [New Music] Lil Durk "Faneto (Remix)"
The "Faneto" remixes continue and now, Chicago's own Lil Durk delivers his rendition of Chief Keef's latest joint. Listen below and remember Durk's debut Remember My Name drops in May on Def Jam. 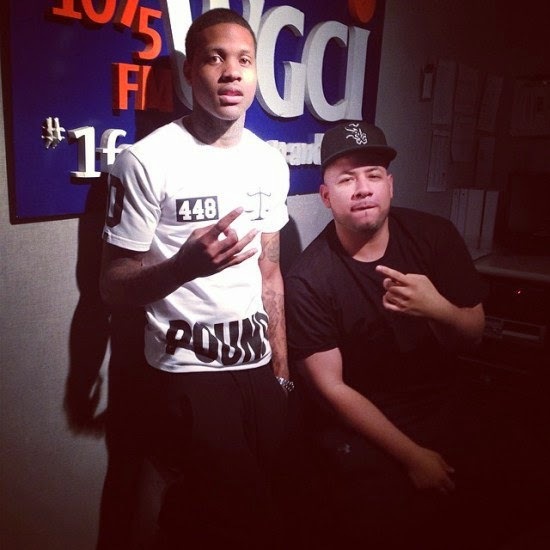 Gearing up for the release of his debut album Remember My Name, Chicago rapper Lil Durk recently stopped by 107.5 WGCI to talk with radio personality DJ Moondawg. During their discussion, Durk spoke on his upcoming album with Def Jam, working with Jeremih, tour life and more. Check out the interview after the jump and don't forget to leave comments. Remember My Name drops this May. 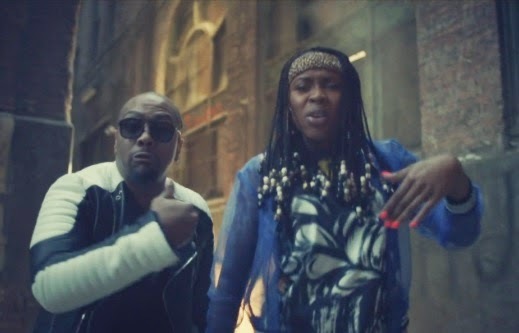 [New Video] Tink "Rachet Commandments"
Back in February, we caught up with Timbaland's new artist Tink during a private meet-n-greet in her hometown, Chicago. She mentioned to us to be on the lookout for some exciting things from her in 2015 and now, its finally here. Today, the female emcee releases her latest visual called "Ratchet Commandments." It features a cameo appearance from Timbo and you can view it after the jump. 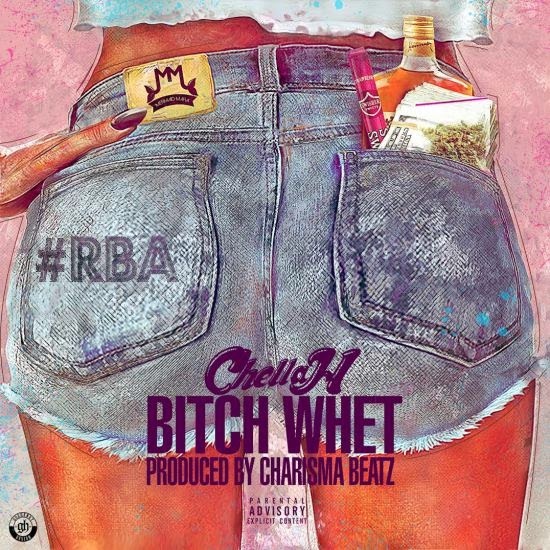 [New Music] Chella H "B**** Whet"
Its been a minute since we've heard from Chella H, but now, she's back with something new for the streets. Today, the Chicago emcee releases her latest single called "B**** Whet" and its produced by Charisma Beatz. Take a listen below and don't forget Chella H's No Filter projects drop on May 15. 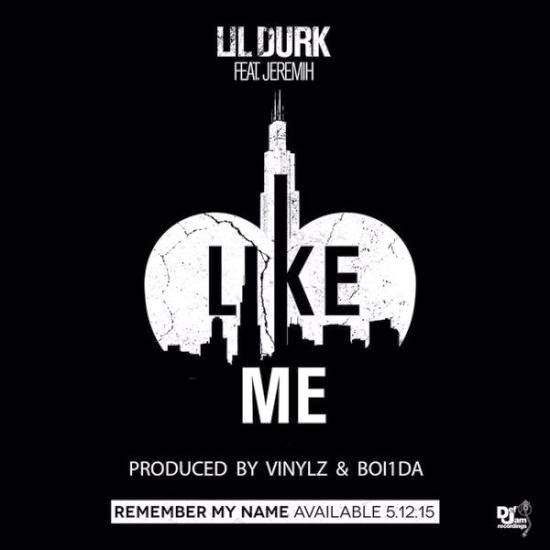 Holding fans over until he drops his debut album Remember My Name on May 12th, rapper Lil Durk switches it up and delivers new music for the ladies called "Like Me." Its produced by Vinylz & Boi 1da and it features R&B singer Jeremih. Take a listen after the jump and don't forget your comments. [New Music] John Blu "Faneto (Remix)"
Doing it for the Chi, R&B singer John Blu delivers brand new heat for the clubs and Music Monday. Today, Blu releases his rendition of Chief Keef's "Faneto" and its ready for your enjoyment below. 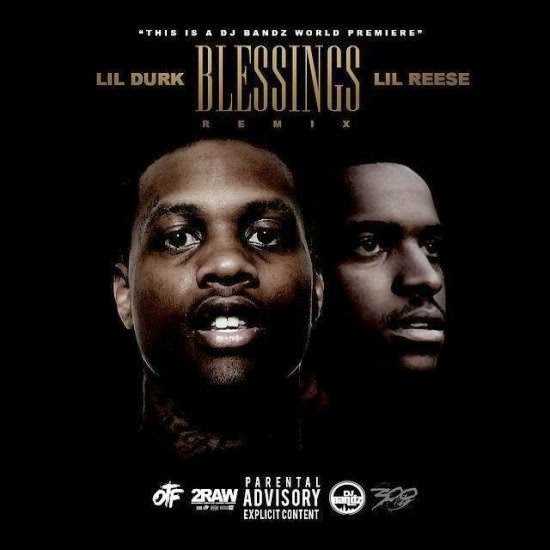 [New Music] Lil Durk x Lil Reese "Blessings (Remix)"
While fans impatiently wait for his debut album Remember My Name to drop on May 12th, Lil Durk delivers new music to hold you over. Today, the Chicago rapper teams with Lil Reese for their latest rendition of Big Sean's smash "Blessings." Take a listen below and don't forget your comments. Earlier this week, Sevyn Streeter touchdown in Chicago and set her beautiful presences on the city with a 2-day promotional visit. Day 1, the R&B singer stopped by WGCI to talk with radio personality U.B. Rodriguez and to meet with their loyal listeners in the Sprite Lounge. Afterwards, she hosted an exclusive listening party for her upcoming album On The Verge and it was held at Angels & Kings. Day 2, Sevyn stopped by Columbia College to talk with their students for the "Don't Kill The Fun" records and radio seminar. She was joined by a host of panelists and it included Chicago's industry. Closing out her visit, Sevyn continued her promo run at Villa clothing store on Chicago's Southside. During the event, the Atlantic Recording artist signed autographs for fans and took a gang of selfies. She was also presented with a special award from the kids of South Shore International College Prep for being an outstanding role model. Check out pics from the event below and be on the lookout Sevyn's upcoming album later this year. 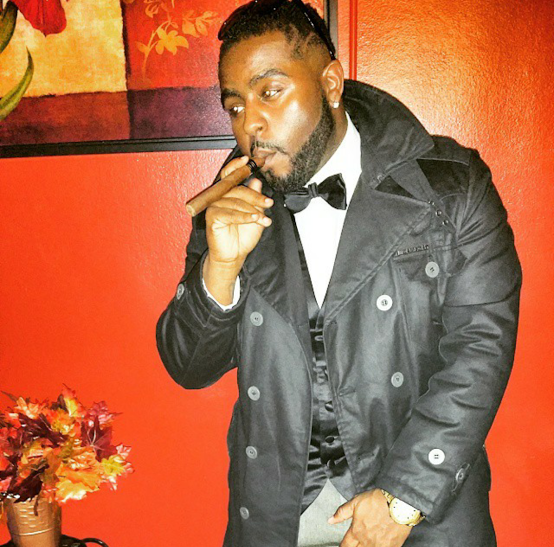 Since the beginning of 2015, Butta Da Great and his team F.C.F. (Family Comes First) has hit the streets running with his single "All I Want Is Money." Today, the Chicago rapper delivers the remix to his latest anthem along with a brand new visual. Its directed by Will Gates and it features Cap 1. 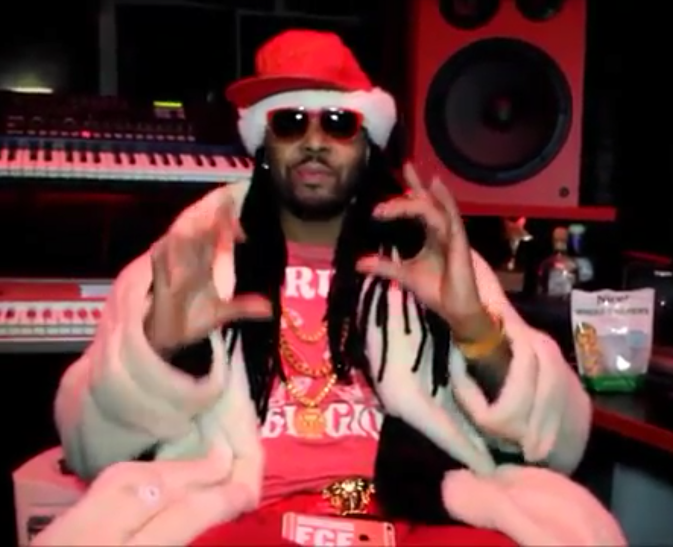 Watch Butta Da Great's new video after the jump and catch our recent interview with him as well. Mr. All I Want Is Money mixtape coming soon. Gearing up for the release of sophomore album with Atlantic Records, Sevyn Streeter stopped in the Chi last night for an exclusive party. It was held at Angels & Kings and it was sponsored by Heinken. 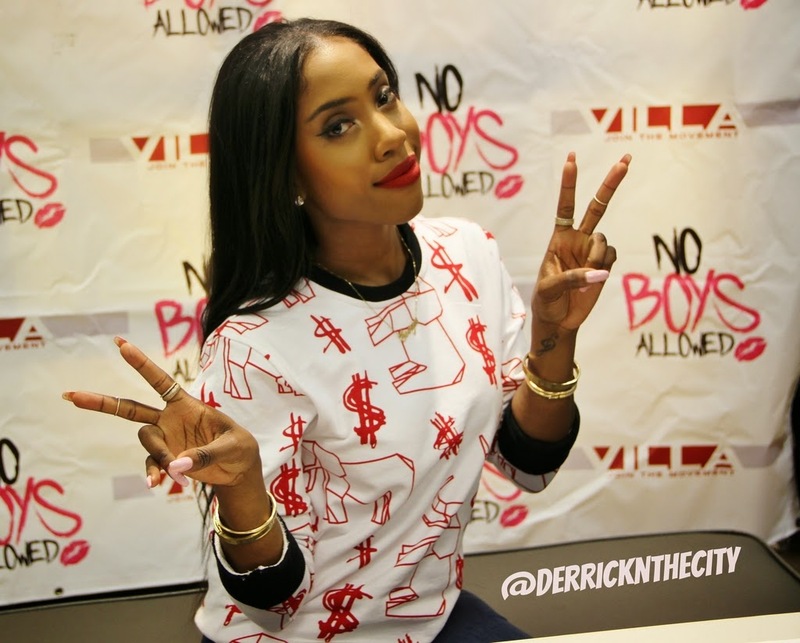 During her visist, Sevyn talked one-on-one with WGCI's Demi Lobo and answered questions from her fans. She spoke on topics like relationship with Chris Brown, her songwriting process. and love life with rapper B.o.B. She also talked about her upcoming album On The Verge, which drops this year. Later in the event, Sevyn took the stage to perform "It Won't Stop" and her latest single "Don't Kill The Fun." Check out footage from the event after the jump and don't forget to leave your comments. Hailing from the streets of the Chi, White James is making a name for himself in the music industry. He's been featured on several different blogs and he's taking off with his latest single "Cho Cha." This past week, we caught up with White James on Chicago's Southside at 35th Studio. During our visit, the rapper spoke on his single "Cho Cha," his upcoming mixtape Foo Fop, and artists he would like to work with. He also talked about his upcoming film The Transition, which is based on his life. Check out the full interview after the jump and watch White James new video "Cho Cha" below. 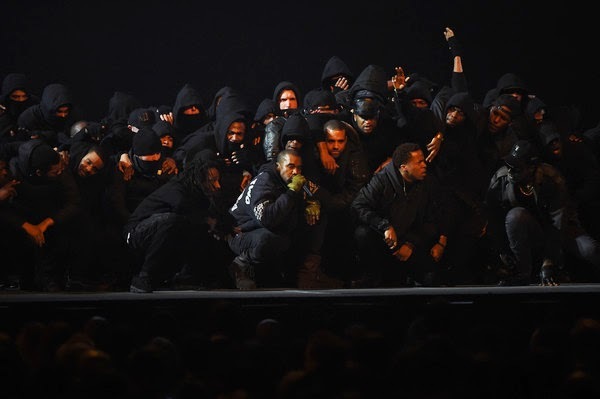 Back in February, Kanye West electrified the stage at the 2015 Brit Awards with the preview of his latest single "All Day." 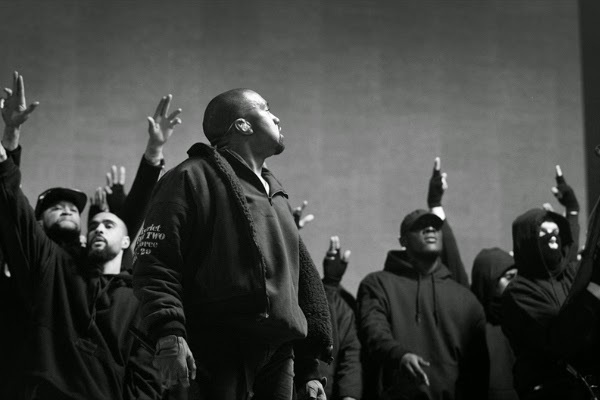 Now, Ye takes that memorable performance to give us his official visual. "I felt the Brits performance captured the energy of the record. I decided to make it the first official video featuring Theophilus, Allan Kingdom and Paul McCartney." Watch the video performance of "All Day" after the jump and don't forget to leave your comments. 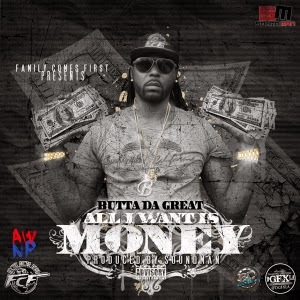 [New Music] Butta Da Great "All I Want Is Money"
Hailing from the Southside of Chicago, FCF Entertainment presents new music by Butta Da Great. Its called "All I Want Is Money" and its produced by Soundman. Take a listen below and turn up. Gearing up for his debut album Remember My Name which drops on May 12, Chicago rapper Lil Durk releases his first single called "Get That Money." 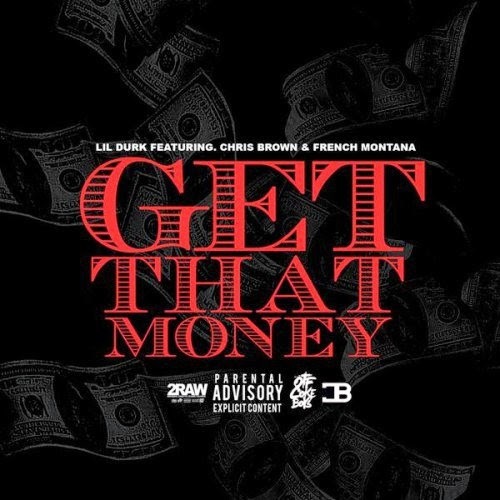 It features Breezy and French Montana and its ready for your enjoyment after the jump. Take a listen and don't forget your thoughts and comments. 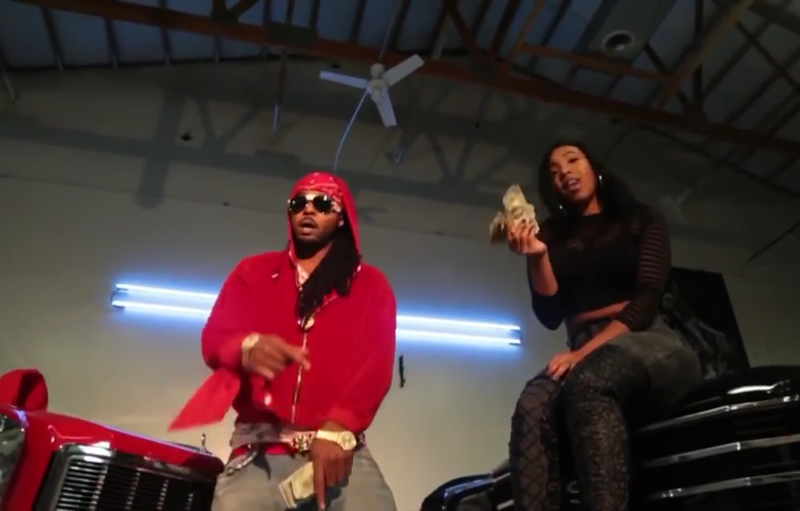 [New Video] White James "Cho Cha"
Surrounded in a room full of strippers, Chicago rapper White James gives his latest single "Cho Cha" the visual treatment. Its directed by Passport Trace and its taken from his FOO FOP project, which is set to drop later this year. Watch video after the jump and don't forget to leave your comments. Coming up on his birthday and the release of his new movie "Run All Night," which is March 13th, Common stopped by Power 105 to talk with the Breakfast Club. During his visit, Common talked about his recent Oscar win, the missed Oprah high-five, possibility working with Jay Z and more. 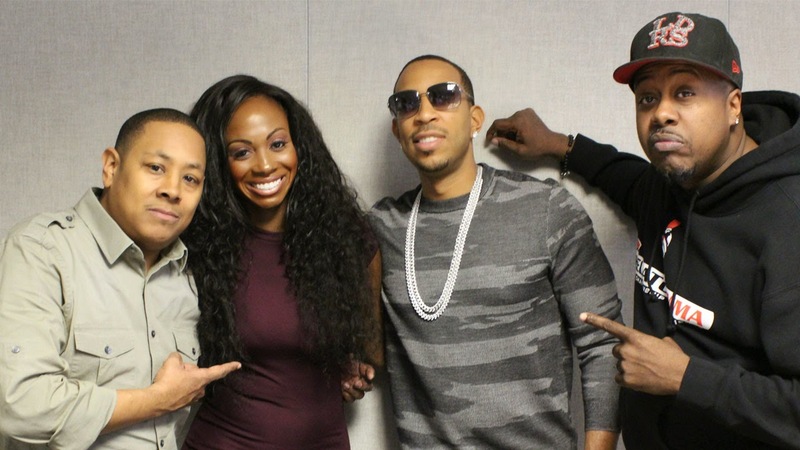 While promoting his upcoming solo album Ludaversal, actor/rapper Ludacris made a recent stopped by WGCI in Chicago to talk with Kyle, Kendra, and Leon. During his visit, Luda spoke on new music, favorite car, new marriage and more. He also talked about his upcoming film Furious 7 and the death of his friend Paul Walker. Watch interview after the jump and don't forget to leave your comments. 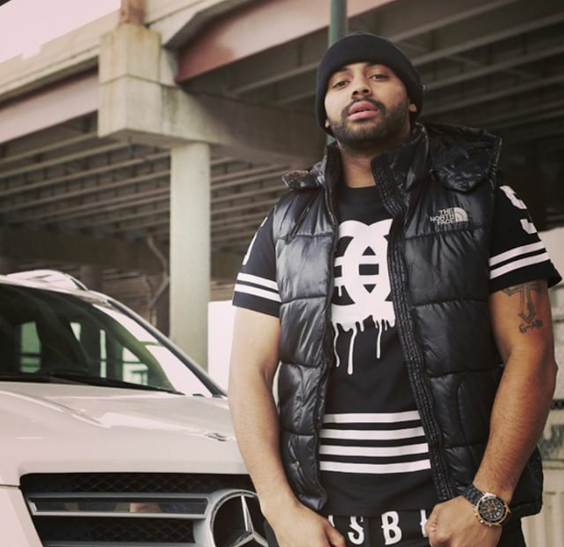 [Video] Butta Da Great Talks New Single "All I Want Is Money"
Over the last few years, artists from Chicago have really caught the attention of the music industry with their sound of drill music and standing tall with the best of them, is new rapper Butta Da Great. This past weekend, we caught up with Butta on Chicago's southside at Droked Out Studios. During our conversation, we spoke on Butta's new single "All I Want Is Money," working with R&B singer John Blu, his future goals and more. He also shared his thoughts on Fox's new hit TV show, Empire. Watch full interview after the jump and be on the lookout for Mr All I Want Is Money later this year. 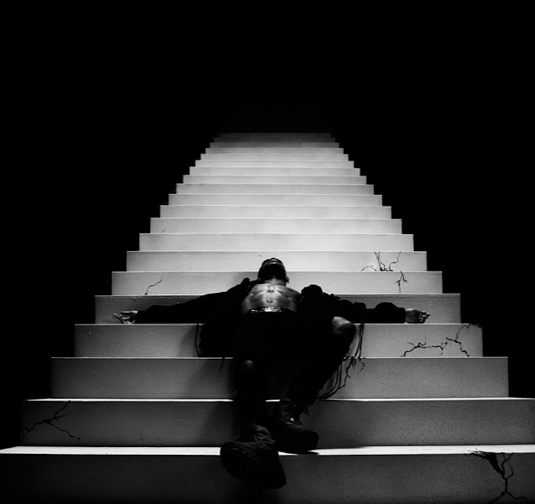 Taken from his latest album Dark Sky Paradise, which debut at number one on the Billboard charts, Big Sean releases brand new video "Blessings." Its directed by Darren Craig and it features Drake and Kanye West. Take a look after the jump and don't forget to leave your thoughts and comments. Last night, Chris Brown and Trey Songz made their way to Phillip Arena in the Atlanta, GA with their Between The Sheets Tour. During the show, Breezy and Trey put on electrifying performance along with bringing out a gang of friends to excite and entertain the crowd. Guests including Chicago's own R Kelly, Keith Sweat, Ti, Jeezy, Yo Gotti, and more. Check video performances after the jump. 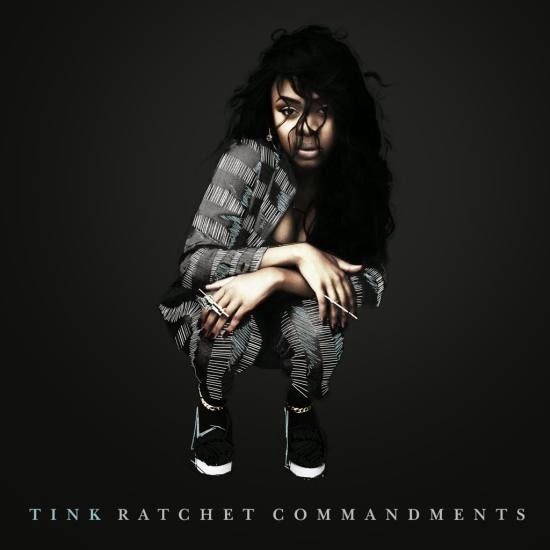 [New Music] Tink "Ratchet Commandments"
Following his hot flaming performance at the 2015 Brit Awards, Kanye West returns with the official version of his brand new track "All Day." Its produced by Velous and French Montana and it features Allan Kingdom, Theophilus London, and Sir Paul McCartney. 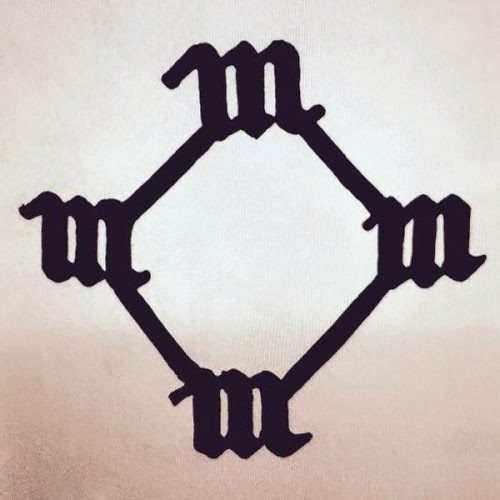 The track is set to appear on Kanye's upcoming album So Help Me God, which drops later this year. Take a listen to audio after the jump. Making moves with every calculated step, rapper Kanye West continues to impress everyone with his unique genius. 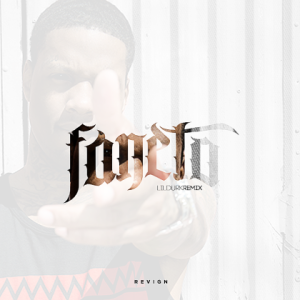 This past weekend, the Chicago rapper took to Twitter and revealed the title and artwork for his seventh solo album. It's called So Help Me God, but so far, it has no release date. 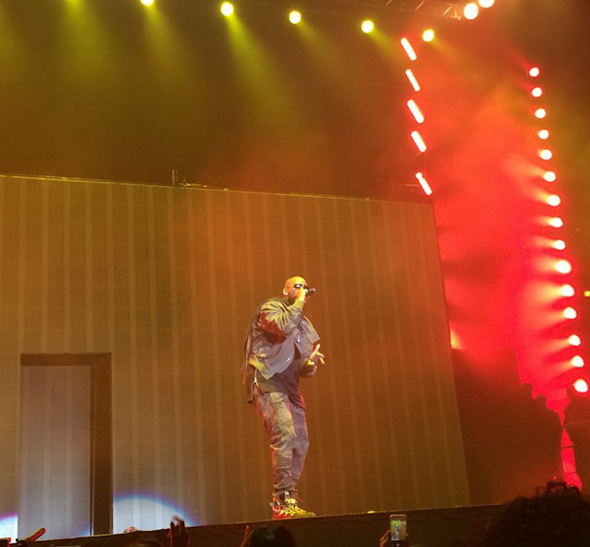 Over the last couple of months, Kanye West has previewed four songs from his upcoming project. We've heard songs like "Only One" featuring Paul McCartney, "FourFiveSeconds" featuring Rihanna & Paul McCartney, "Wolves" featuring Sia & Vic Mensa, and "All Day" featuring Theophilus London.